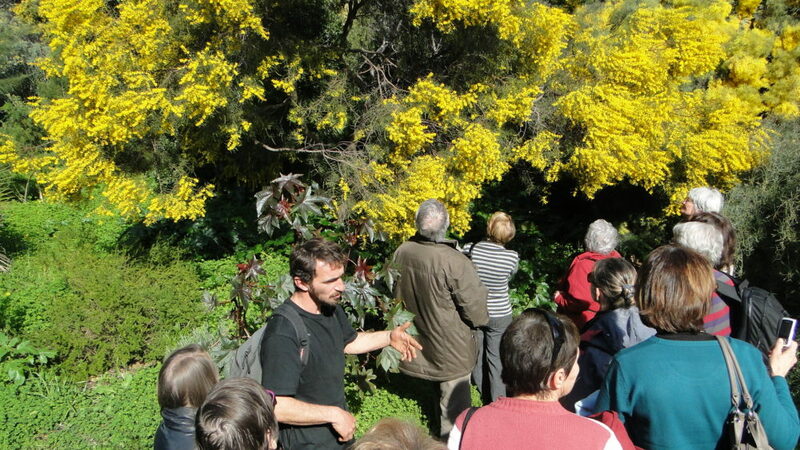 Depart for a full-blown tour of the mimosa specimens growing in the Jardin des Méditerranées and become more familiar with this large family of plants. Originally from Australia, Africa and America, certain species have managed to adapt and establish themselves in our part of the world, sometimes even to the point of becoming invasive. 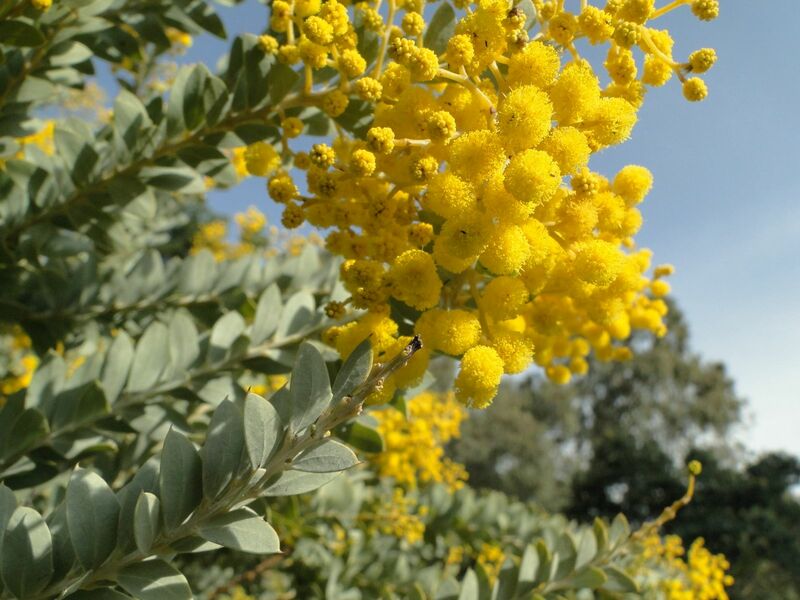 Thirty of the 1,200 world species of Acacia can be seen at the Domaine du Rayol. 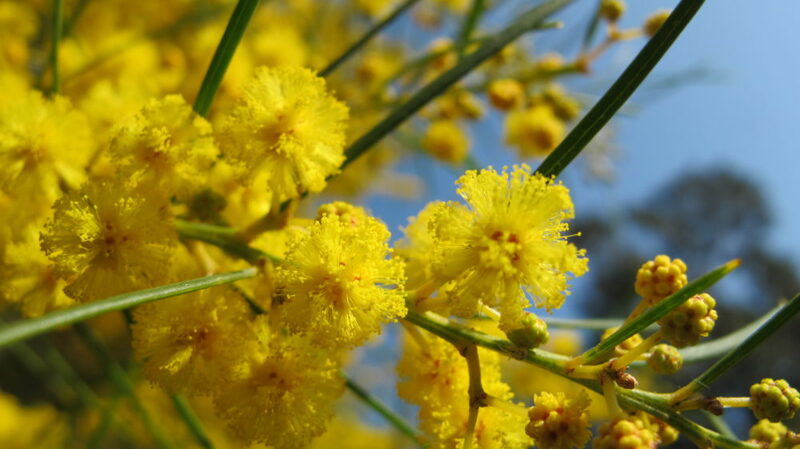 Quite a good sample, and one which will allow you to appreciate their particular characteristics… But they all have those very fragrant little yellow pompoms which brighten up our gardens at this time of year. 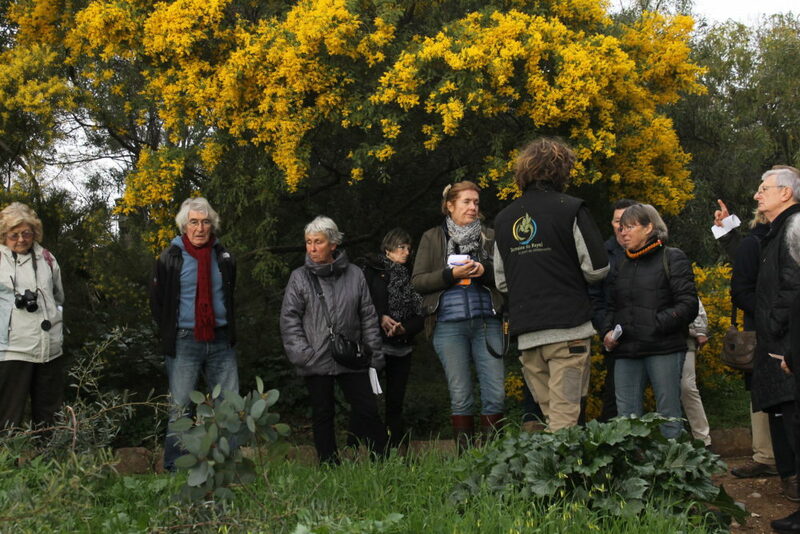 Join one of the Domaine’s gardeners to explore the different landscapes at the Jardin des Méditerranées and leave armed with all the information you need to learn how to acclimatise and take care of the different species of mimosa – and also how to contain the growth of Acacia dealbata which has a reputation for being very invasive. 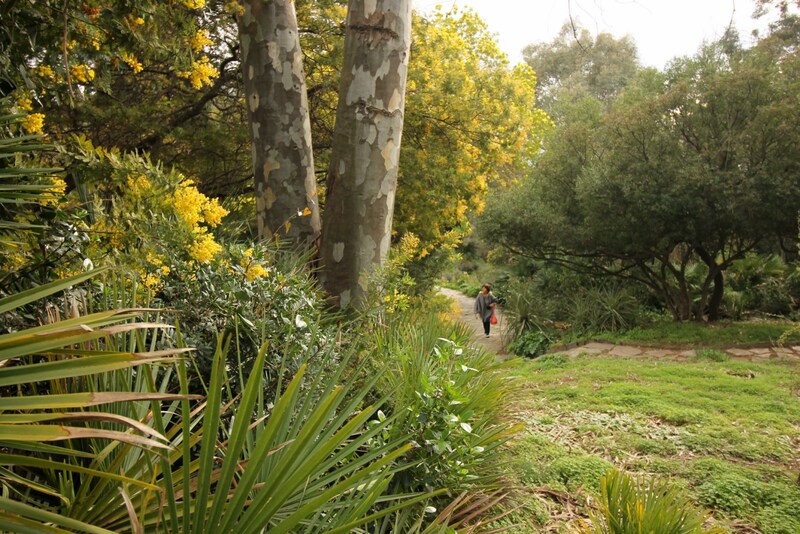 The object of this tour, accessible to all, is therefore to introduce you to this large family of plants which, in less than a hundred years, has truly become the region’s winter icon. Visit starts at 2 p.m.